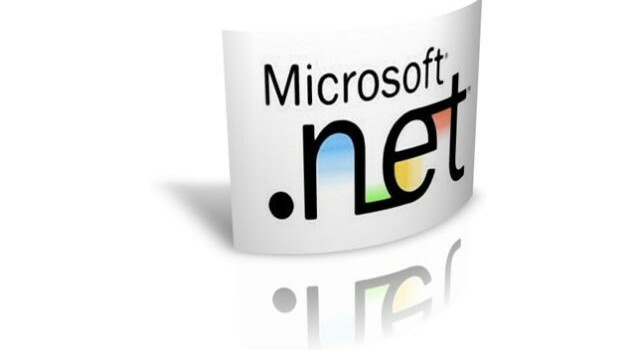 Programming on the Windows Operating system has become easier and more streamlined over the years. 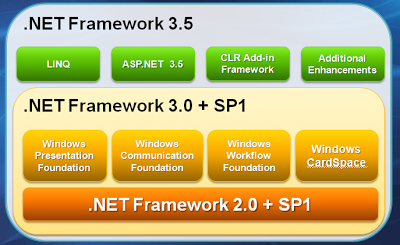 Microsoft .NET Framework 3.5 SP1 brings together the power and flexibility to make visually stunning applications that interact with the Windows environment and ensure technology boundaries are eliminated. Anyone wanting to run the latest applications will need to have the newest framework installed to ensure that programs are secure, fast and do not produce errors. Microsoft Download Center: The ideal choice. This is the official release and will provide all of the latest updates. If the release is ever removed from the site, you will be able to download it from the other resources listed. FileHippo: A trusted source. FileHippo provides all versions of the framework and even the newest. Downloads are safe from FileHippo. SoftPedia: Our third choice. SoftPedia is just like FileHippo and offers free, fast downloads for all visitors. Once downloaded, the installation is fast and easy. 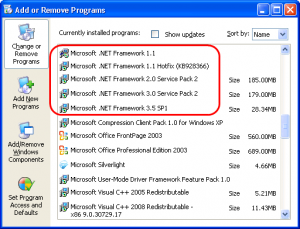 Just follow the installation prompts, and you should have no issue installing the framework. If you download the framework from a source that has not been listed, always perform a virus and malware scan on the file to ensure that the file is safe to install. Operating System: Users will need to have Windows Server 2003/2008, Windows Vista or Windows XP to run the framework. Processor: Virtually any processor will run this framework with a minimum requirement of 400 MHz. Disk Space: Users will need to have up to 500 MB of space free. If your system meets all of these requirements, there should not be any issues during the installation process. 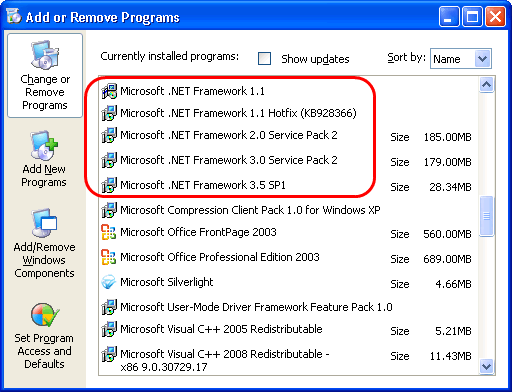 Sometimes, older applications will not run properly on other versions of the framework. This is problematic, especially for small businesses that rely on older applications, but want to be able to enjoy newer operating features. Run the application. A dialog box will prompt you to install the framework. Go to Programs > Turn Windows features on or off. That should be all that is needed to run the framework on your Windows 8 or 8.1 operating system. If this does not work for you, Microsoft has a few great resources and troubleshooting tips that will allow you to correct the issue. Users that have chosen not to upgrade to Windows 8 and have instead chosen to stay with Windows 7 will be able to follow the above steps to enable the framework on Windows 7.